On this week’s episode of Eat Your Words, host Cathy Erway is joined by Los Angeles Magazine food critic Patric Kuh, author of the James Beard award-winning Last Days of Haute Cuisine, a history of the American restaurant business. The magazine’s chief restaurant critic since 2000, he was the recipient of the 2006 James Beard Foundation award for best magazine restaurant critic in America. 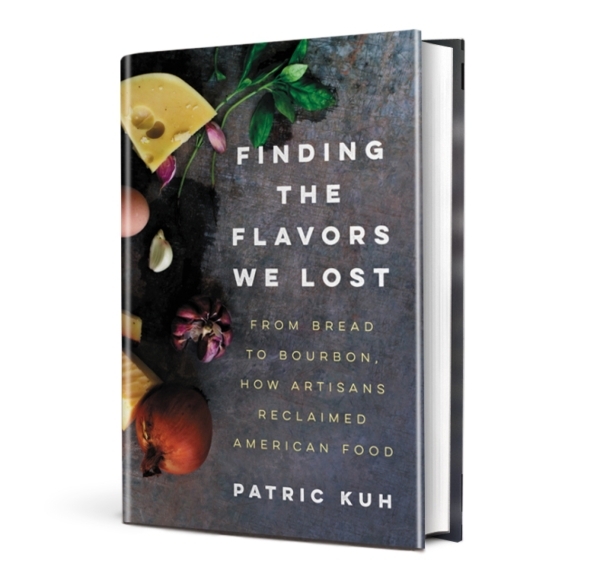 Kuh’s latest book is titled Finding the Flavors We Lost: From Bread to Bourbon, How Artisans Reclaimed American Food, and profiles major figures in the so-called “artisanal” food movement.